Leaders never stop challenging themselves to accomplish their best in every aspect of their business. This is what sets you apart and defines who you are. Dear Direct Sales Leader: What are the secrets to being a top leader? How do they build such an empowered team who are ready to build massive incomes? What do they do differently than you? As every successful direct seller has learned that recruiting is great, perfecting your selling strategies is helpful, but it is your LEADERSHIP skills that are going to take you to the top. If you have poor leadership skills, you will have a poor income. 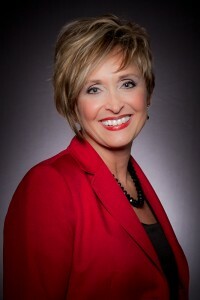 As a John Maxwell Certified Coach, Trainer and Speaker, a member of John Maxwell’s President’s Advisory Council, and Founding Partner of the John Maxwell Team, I have been trusted by thousands of direct sellers and direct selling companies around the world to build their personal and professional growth through teaching them proven, step-by-step leadership methods. Leadership is the single most important skill you can learn in order to propel your business and shape your future. Building strong leadership skills is how I built and empowered a multi-million dollar organization, while maintaining an incredible personal business consistently ranked 200%+ over the company’s top leadership level in recruitment, sales, and promoting team leaders in both personal and team. 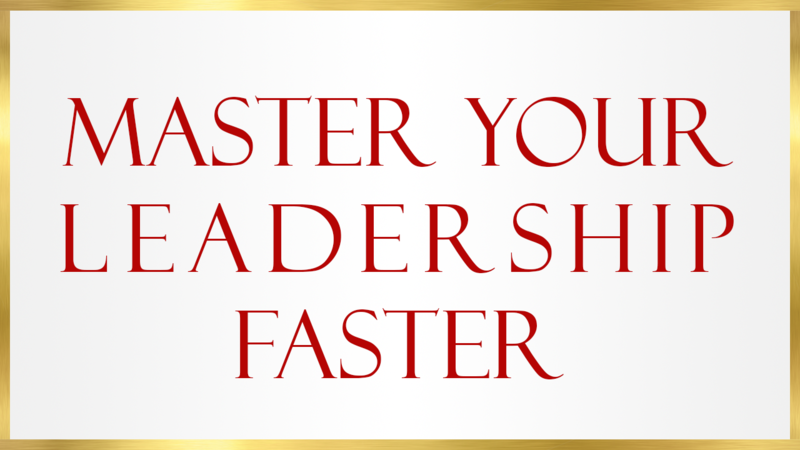 Master Your Leadership Faster is the complete Leadership program to building your direct sales business Bigger, Better, and Faster, Lead from a place of excellence and sponsor more team members with greater ease. It's time to Become the Leader of Leaders. Rich with specific techniques and that top direct sellers use, Master Your Leadership Faster is a 24 week program which gives step-by-step proven processes to your personal success, business growth, and leadership development. It's time to build your business with INTENTION. This life-changing investment to make in your direct sales business. It’s time to learn the key elements that will help you identify, and break through, your leadership barriers. 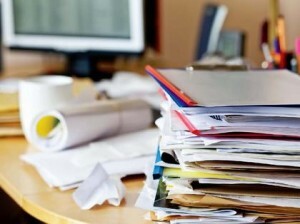 Commit to giving yourself the edge and challenge your old way of handling your business. Experience success like other direct sales top leaders. I want to show you what they are doing, exactly how they are doing it… AND…how to make it work for you! If you are serious about being a leader, making full-time money, and doing it bigger and faster then this is the program that will drive you to excel while giving you have the steps necessary to reposition yourself as a powerful leader in your company. Imagine what it would feel like to be able to add real value in the lives of others, to know that you have the capacity to move people at a deep level, and to inspire leadership in others while creating a lucrative income. Master Your Success Faster is your first step on a increasing your revenue from thousands, or tens of thousands of dollars, into six figures, make high level connections, and gain major team growth. All of the top leaders work with a personal business coach to take them further and further up the ladder. Now you can too! With this program you will have access to 30 minutes of live coaching with me after each of your training sessions. It is your time to ask the questions you need help with and get personalized answers. I am credentialed as a Certified Business Coach with the Worldwide Association of Business Coaches and have worked with hundreds of top direct sales leaders around the globe. Understanding and Valuing Strengths through Personalities If you want dramatic results and bottom-line impact, you have to fully understand how to motivate and support your team. This section will change your life and business by teaching you exactly how to identify different personality types in order to catapult your business revenues and goals to a whole new level. Understanding the different personalities and behavioral styles gives you the leadership advantage to double or triple your growth through the right motivation and incentives, communicate clearly and effectively, understand how to delegate to the right team members, and know exactly which recognition to give each person. This section will be covered over six training sessions and will include four workbooks. PLUS……. 1 Worksheet – Memory Maker Cheat Sheet with each behavioral style. * Take Action Incentives Ebook: Create action, accountability & results in this ebook! Discover why incentives work, what moves people to action, low cost & no cost rewards… plus so much more! Incentive Handouts, Trackers and Planning sheets included to increase sales, sponsoring, bookings, team growth, and attendance. There are also great theme ideas included to transform your business and your team! Attitude & Acknowledging: Success hinges on attitude, discover how they are formed, and how to support shifts in attitude. Leadership: Discover 2 Laws of Leadership that are transformational, what leaders do, and where the secret for success lies for leaders. If you want to feel like you and your spouse are a team and are ready to skyrocket your business to a new level of success through the support, love, and encouragement of your relationship then this training is a MUST for you! How do I get my spouse excited and involved in building this business for our family? How do we build a vision and our goals together? How do we create a family plan? 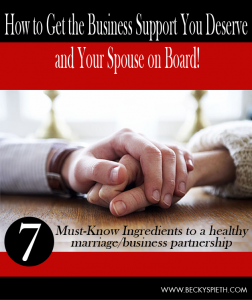 What are the best ways to make my spouse feel valued, appreciated, and needed in my business? What areas of my business are best suited for my spouse? 1. Five 60 minute live training calls. Valued at $1,600 We will take a deeper dive into the material as I teach and support you while creating your vision and business plan. This is not just “theory” it is at step-by-step creation and application. Building Your Personalized Success Wheels in the areas of spiritual, physical environment, money, health, family and romance, fun and recreation, team building, community, communication and service, training, and mentoring. 4. Secret Facebook Group - Priceless Build closer relationships, have access to an instant support system, and an online connection right to me to have your burning questions answered in between our weekly phone calls. 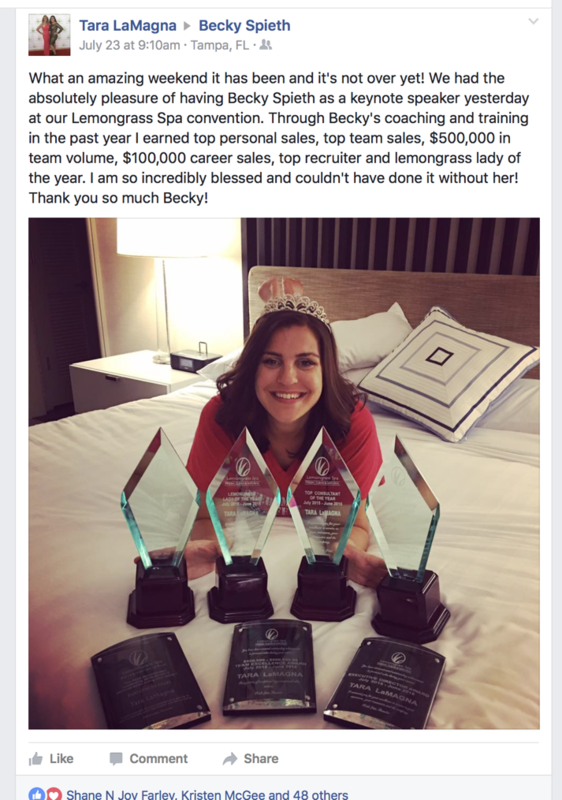 Would you like to know the steps I used, every day, to build a multi-million dollar organization? 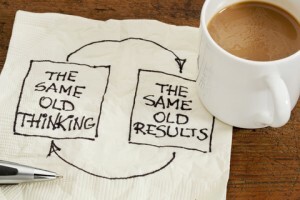 No matter what you want to change in your life you have to have a clear vision on what you really want and a step-by-step road map on how to get there. Everything I am going to share with you in your Master Your Vision Faster... Business and Life program are things you can immediately apply to your business and your life. You will be surprised at how rapidly things can change (for the better!) when you have the right tools in place to move forward. I am so excited for the opportunity to offer several bonuses to help ensure your success in 2019. 1. Learn to Forecast Your Business - Training - Value at $1,000. The Learn to Forecast Your Business is a personal business forecasting session focused on your individual and team goals. The forecasting will include income, team, personal and promotional growth goals. This training is done jointly with my husband John Spieth who is an efficiency, growth and profitability expert with over 30 year experience in automotive and direct sales leadership. Former participants in this training have achieved results that propelled them to highest levels of their company and accomplished personal financial success that they did not even perceive as possible. 2. Business Analysis Growth Projection Tracker - Valued at $397. This worksheet will help you to take your vision for 2017 and get it down in concrete form so that you can continually monitor, throughout the year, how well you are staying on course with your goals. This is the perfect guide for helping you stay motivated and stay on track towards your personal success. You can use the chart for a quick snapshot for estimation of earning. Want to teach your team about Growth, Leadership, Business Excellence, Relationships, Personality Perception/Influences, or Coaching? I want to provide your team with take action training, facilitation, and coaching that produce results. It's time to help them step it up to be their most fabulous self, increasing purpose, value and productivity! Classes are starting soon and will be recorded in order for you to listen to the replay over and over again! You have absolutely nothing to lose. We want you to be completely satisfied with this product. Therefore, we’ve made it completely RISK FREE. 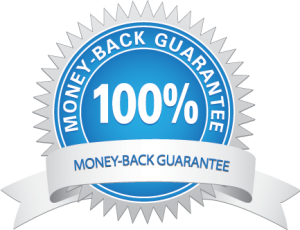 Like all of our products, we are so certain that you will enjoy this program and start to make real changes in your life and in your business that we are including a satisfaction guarantee. If you start the program and don’t feel like it is working for you, you can cancel at no cost to you within 14 days.